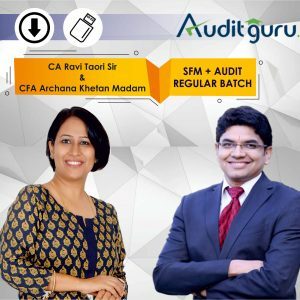 How to score more than 60 marks in audit? When are your exams due ? Below is important video, which explains many important points ? Get all important audit files and videos for May 18 at one place.